We will be at The Trading Show -Chicago June 3rd and 4th at Navy Pier. Stephane Tyc will be speaking on Day 2. Please stop by our booth – 334. 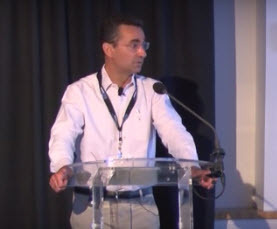 To view some of Stephane’s past presentations, click here.